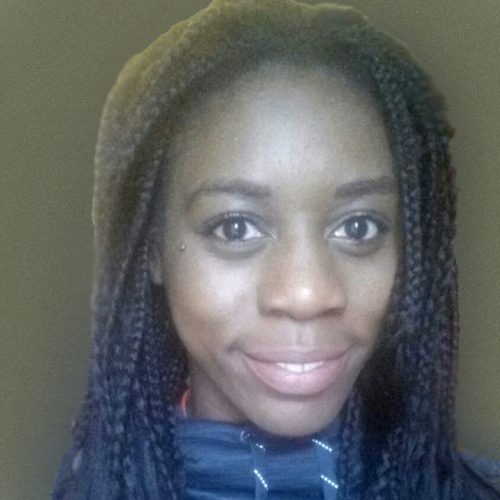 Onyi, originally from Sheffield, joined the writing squad at age 16. She started out primarily working with prose but has since sold a script for a short film and been involved in residencies and projects around the north as a poet. Now living in London, Onyi is juggling her job at Trinity Mirror newspaper group with developing as a scriptwriter – for both the stage and screen. At the moment, she is interested in character driven narratives that explore different family relationships. What she particularly enjoys about writing scripts is the fact that you don’t really know what the characters are going to say or do until they’ve done (or said) it – if you have strong characters and a general plot the script essentially writes itself. Onyi has just completed the Introductory Playwriting Group at the Royal Court. For the last eight weeks, Onyi has attended a series of workshops led by Rory Mullarkey.